Software for the Fuel Delivery Business, DRM, inc.
For remote support or a demonstration, please enter your Name & the Support Key given to you by our support rep. Please follow all on-screen instructions. DRM operates on the Microsoft Windows platform. Workstations require Windows 7, 8.1 or 10 Professional edition with at least 4gb RAM. 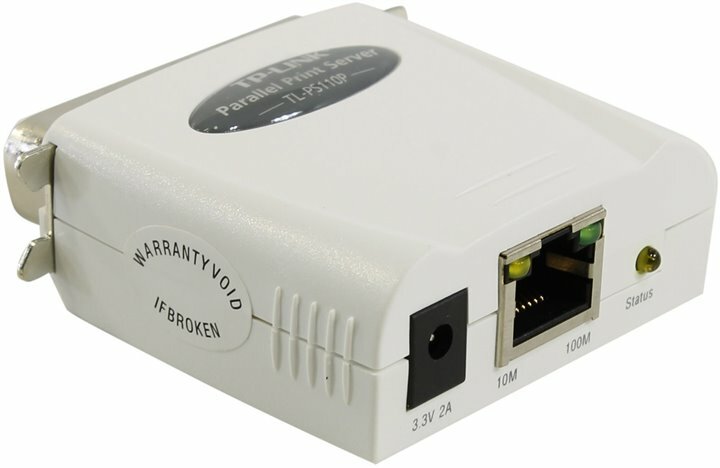 Peer to peer networking is sufficient for small offices with fewer than 5 workstations. 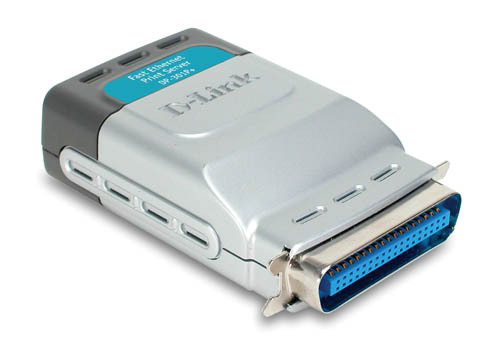 Larger offices should have a dedicated Windows 2008, 2012 or 2016 server. 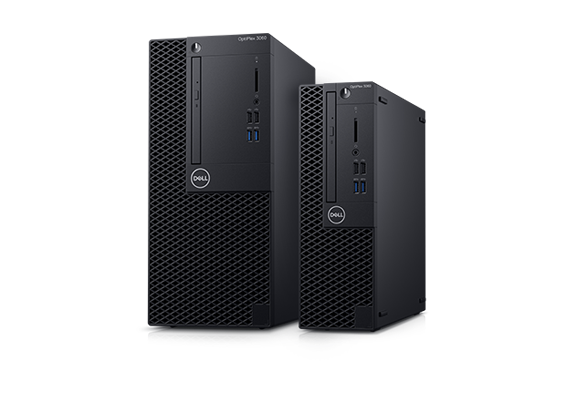 Here are 2 quotes from Dell for a 64-bit Optiplex 3020 Minitower with Windows 10 Professional. Each includes Microsoft Office Home and Business 2016 and 3-years ProSupport: Next Business Day Onsite Service. For normal printing of Meter Tickets or Multi-part Work Orders. 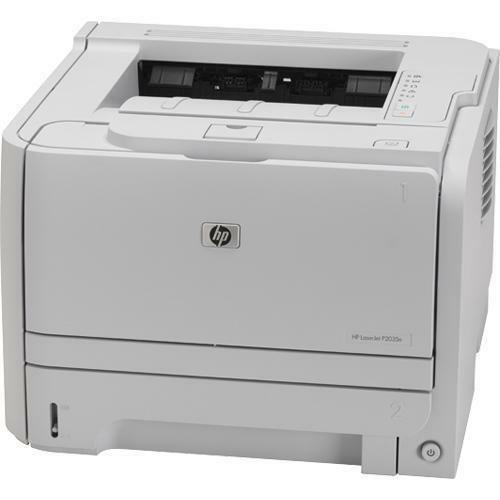 It can also print budget mailers, labels and postcards. 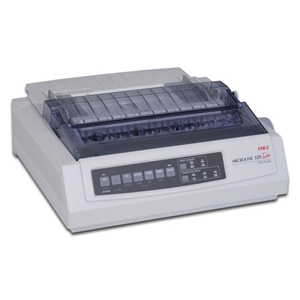 This is a compact thermal printer (ie no toner, ink or ribbon to replace) that can be configured to seamlessly print either instant receipts or address labels. 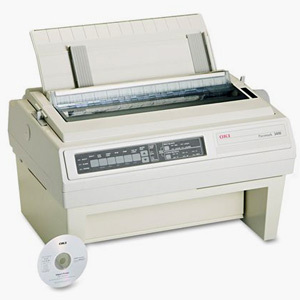 Use Dymo White Continuous Paper #30270 to print Credit Card or Point Of Sale receipts with just a couple of clicks. 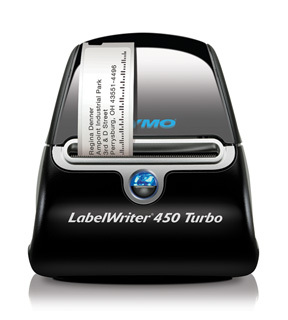 Use Dymo Address Label #30572 to print a customer Address Label with a single keystroke. For daily backups. Have 6 availlable, one for each day of the week.